Here's wishing everyone a happy and meaningful easter!!! 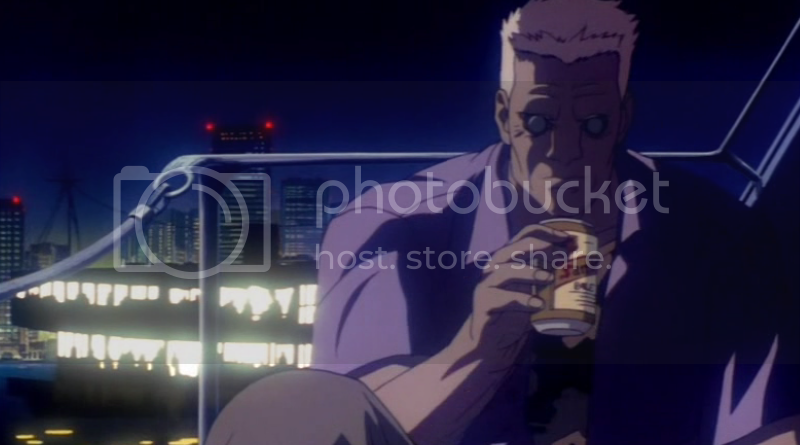 Sharing one of my favorite "Pinoy Easter Egg" in the popular media---Asia's greatest beer San Miguel Pale Pilsen making a cameo in Shirow Masamune's GHOST IN THE SHELL (1995) OAV. Cheers!